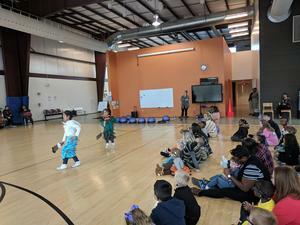 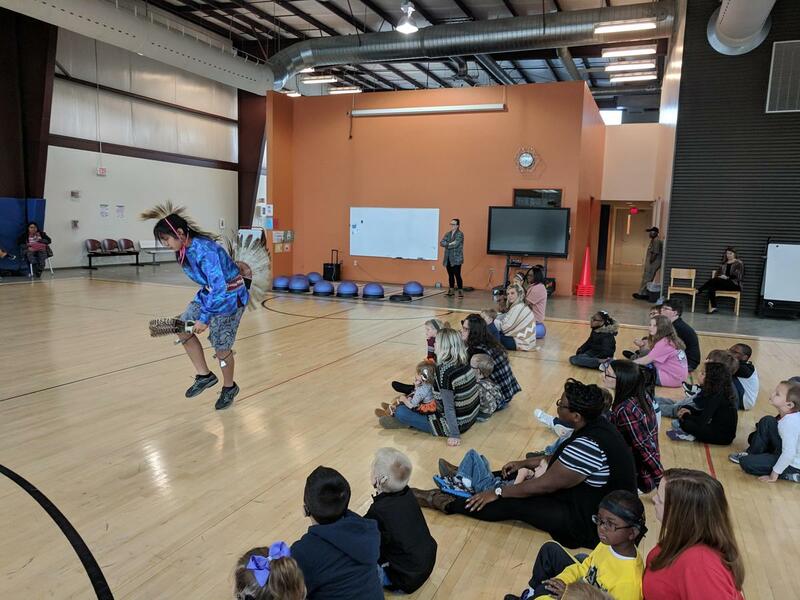 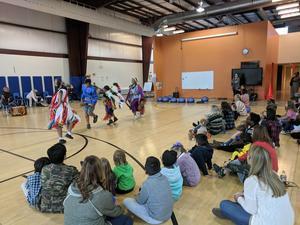 Choctaw visit WTSD campus sharing information and demonstrating traditions and activities from their Native American history. 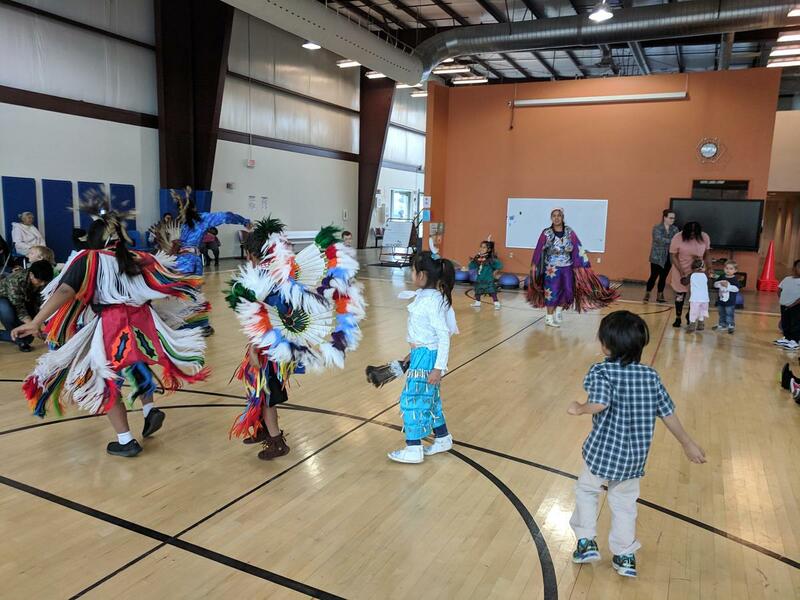 Recently WTSD had the opportunity to enjoy music and dancing performed by one of our own WTSD students, Noah Bell, his siblings and grandfather. 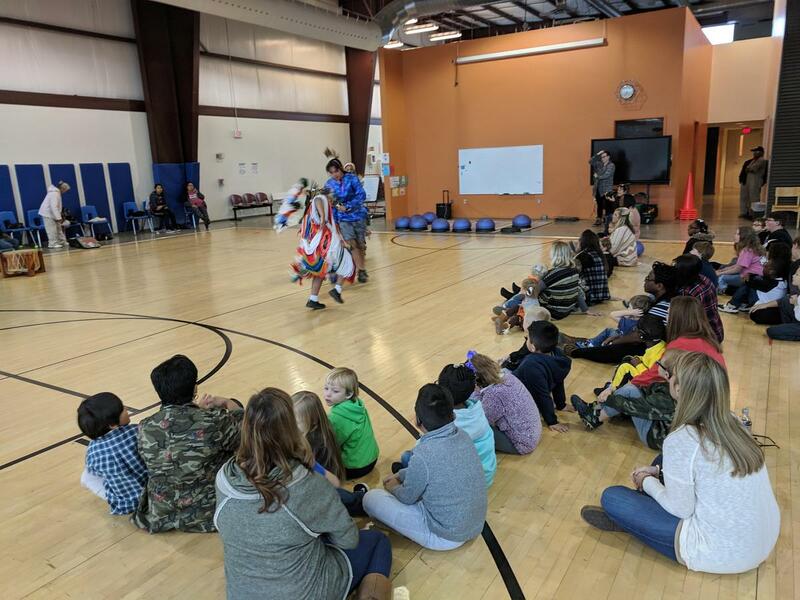 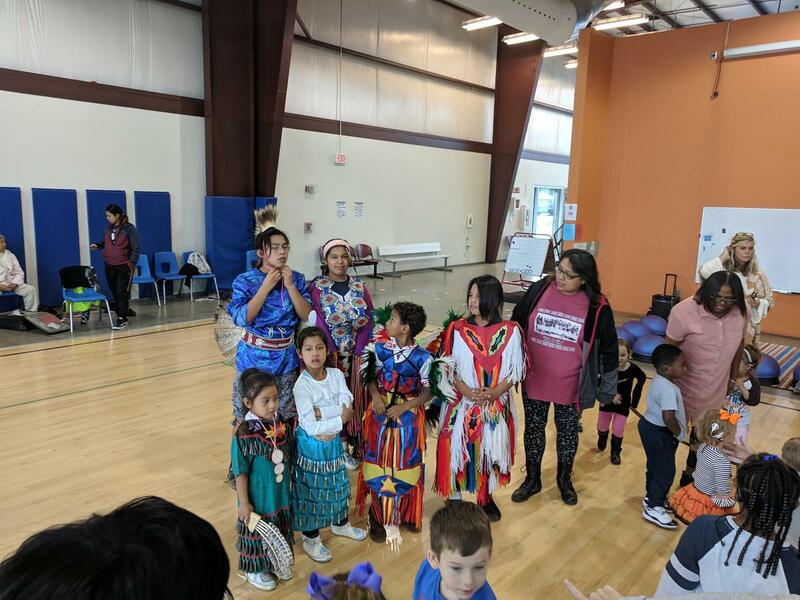 Noah’s family is Choctaw and they graciously agreed to provide a program for our students during which they shared information about their traditions, local activities and some Native American history. 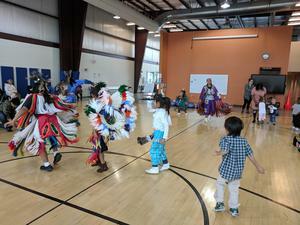 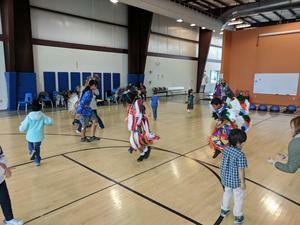 The music and dancing was the favorite part of the program for some students while some other students were mesmerized by the intricate details of the clothing worn by each dancer which was all hand sewn by Noah’s grandmother.